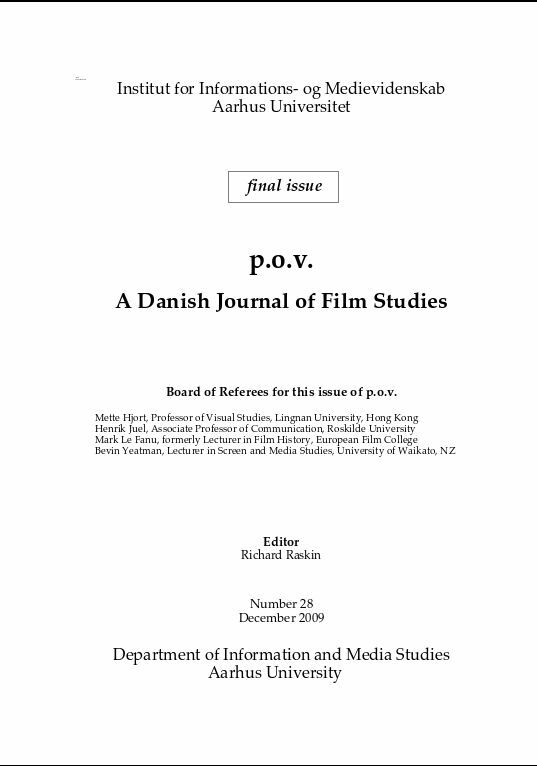 - "16:9 is a Danish journal of film studies. 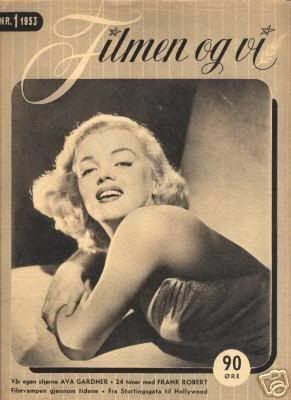 Each issue features an article in English by a renowned film scholar." 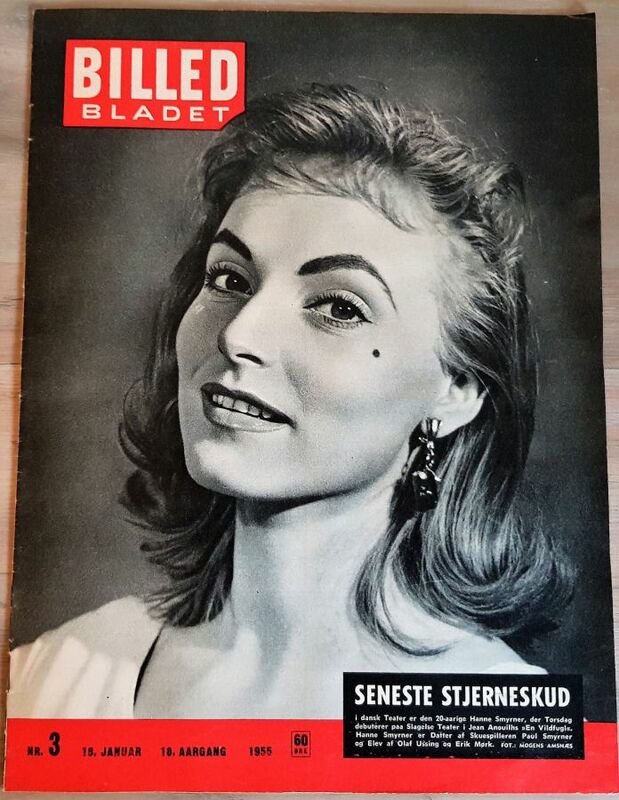 - Editor: Jakob Isak Nielsen, Jan Oxholm. - Online only since 2014. 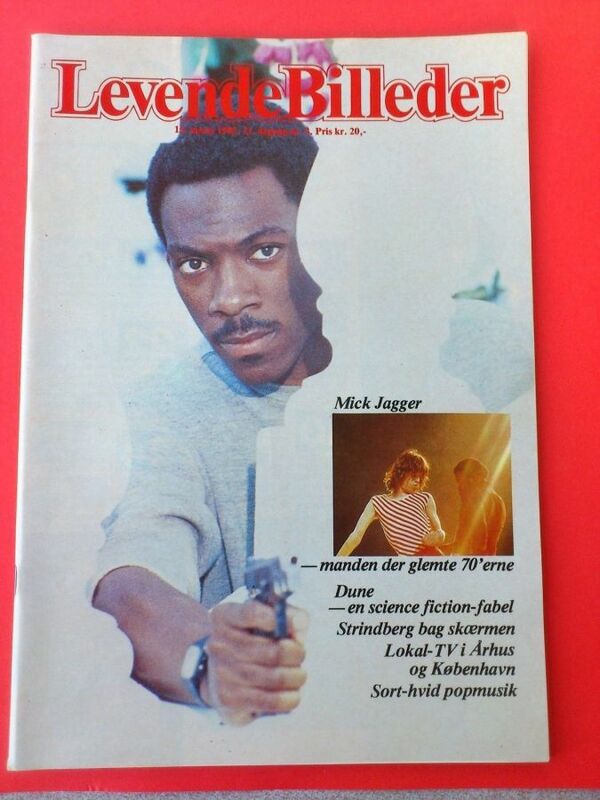 - Danish Magazine devoted to obscure cinema. 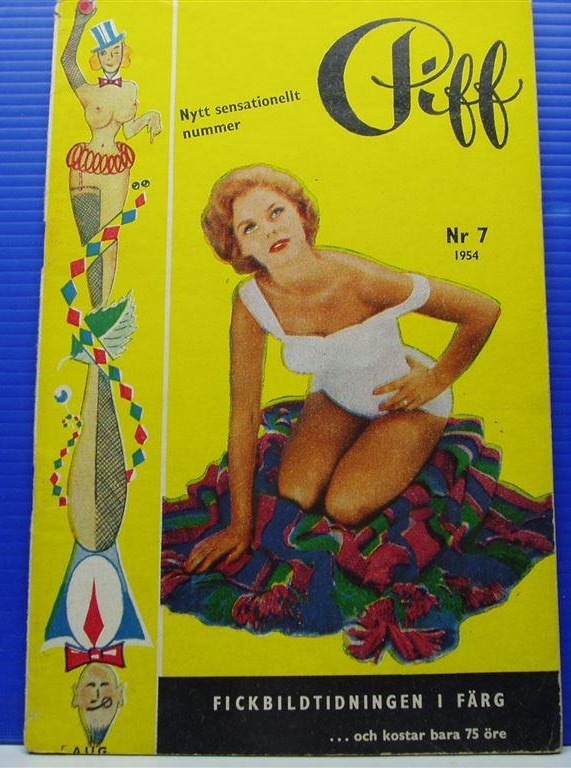 - Danish fanzine written in English. 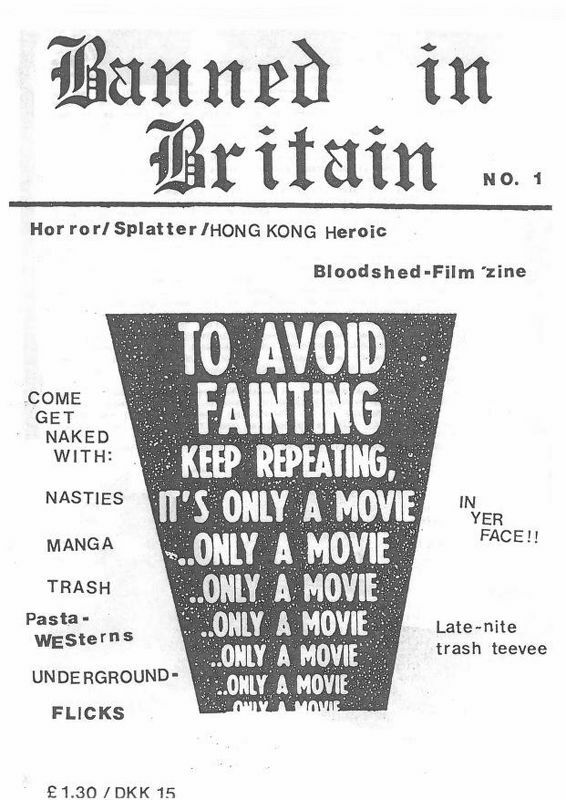 - "Splatter, cult, trash, Hong Kong bloodshed flicks". - Editor: Jack Jensen (Syay Sick). - Edited and written by Erwin Neutzsky-Wulff. - Covers the lives of VIPs and television. - With b/w pictures and text in English, German and French. - Pages: 16, Size: about 30 x 42 (11.8 x 16.5 inches). - An international English language film magazine dedicated entirely to cover all aspects of the documentary genre. 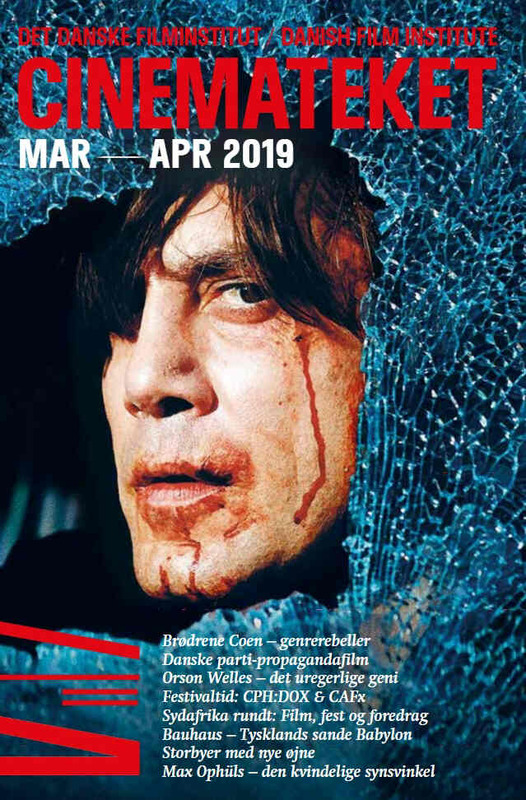 - An insight into the work of documentary filmmakers, reports on distribution and production possibilities, reflexions on new formalistic and aesthetic developments, reviews of significant new films and a platform for discussion. 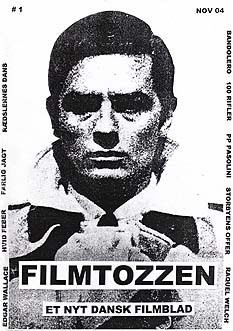 - Issue “0” was made for The International Documentary Film Festival Amsterdam in 1993. 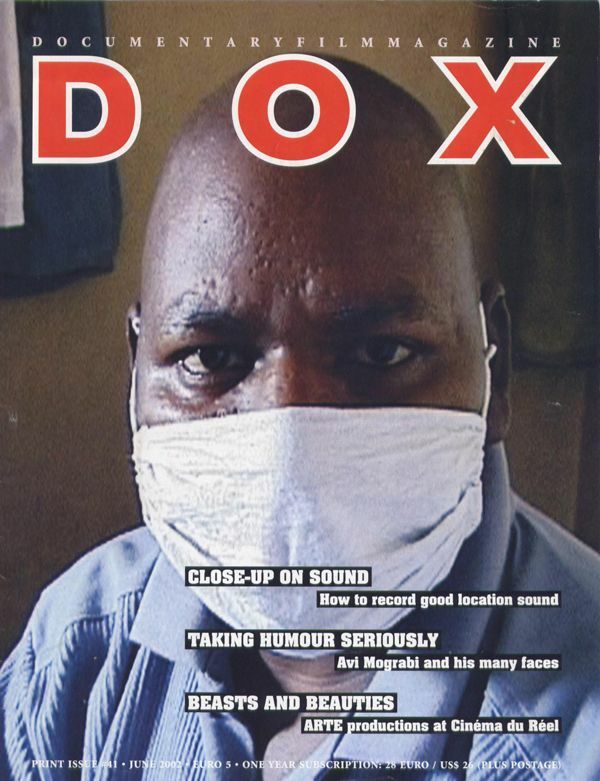 - In 1994 it became a regular, English language magazine called, Dox: documentary film quarterly. 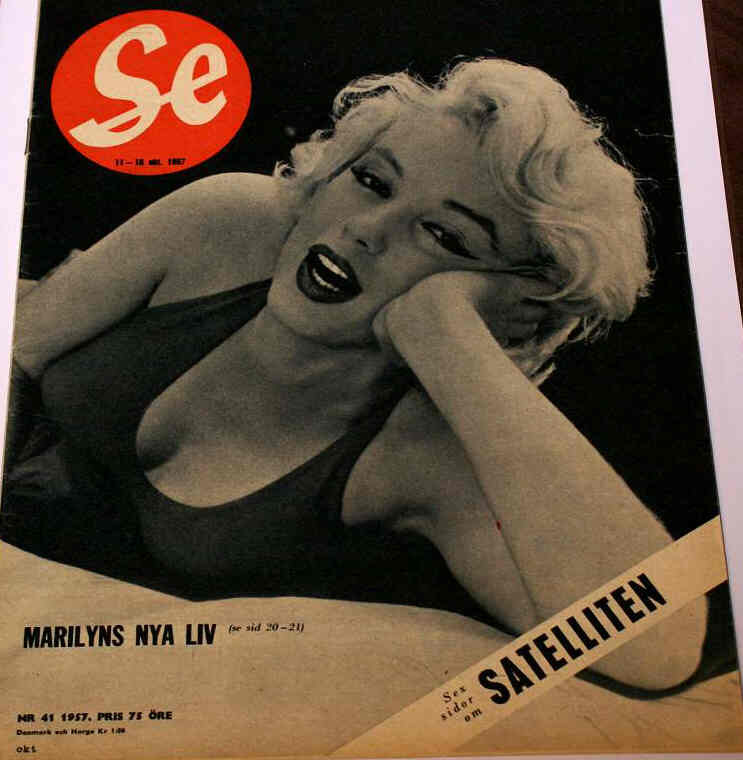 - Due to financial problems the magazine moved to Copenhagen in 1997. 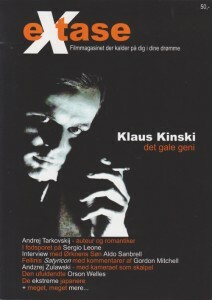 - From issue 12 it is bimonthly published from Denmark and called Dox: documentary film magazine. - Absorbed MIFUNE in 2008. 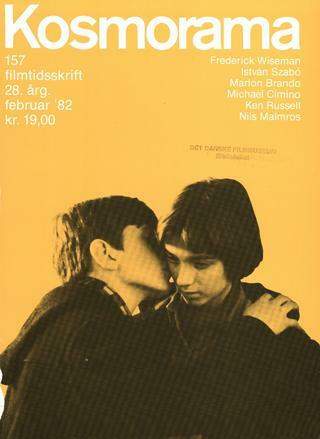 "FILM is published by the Danish Film Institute (DFI). 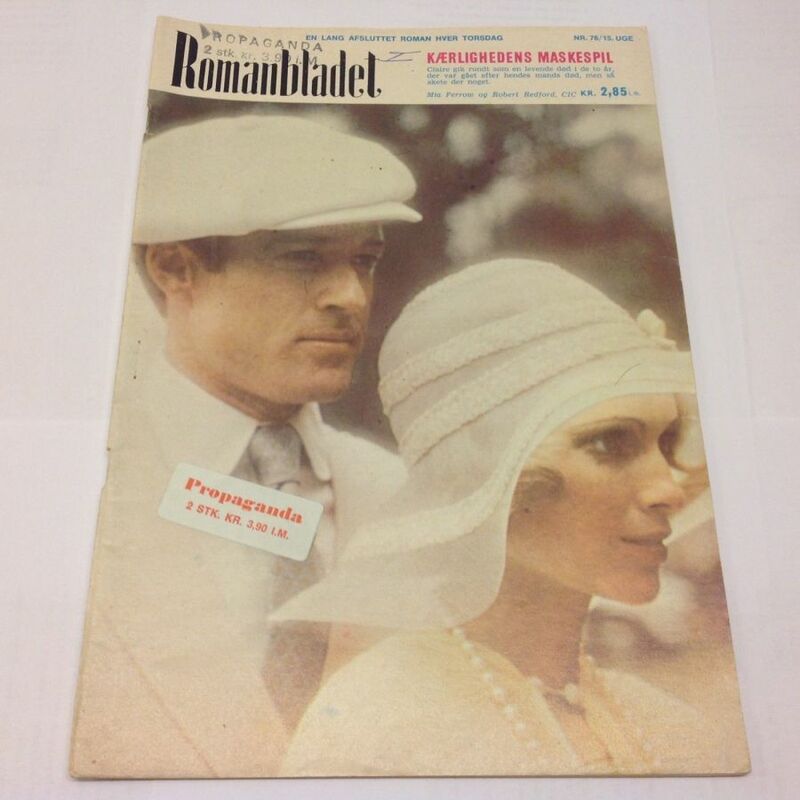 8 issues annually, 3 are in English and published prior to the festivals at Cannes, Amsterdam and Berlin. 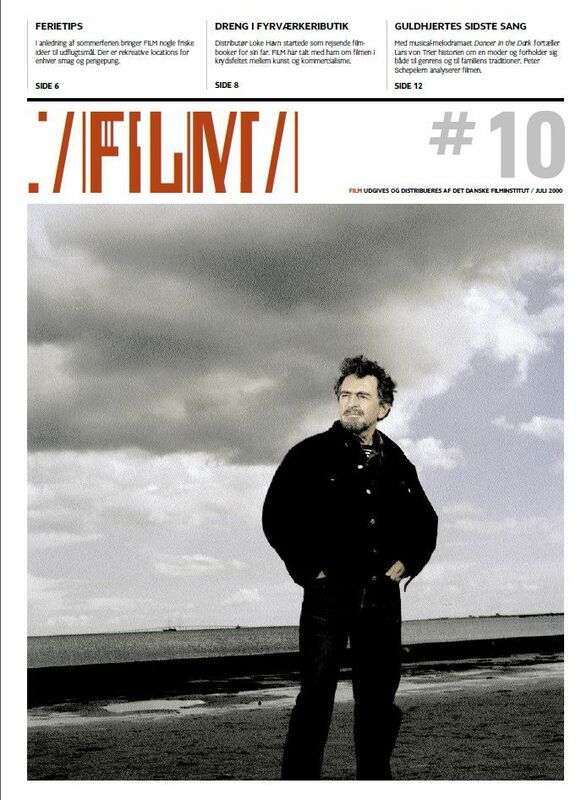 The magazine focuses on Danish film and addresses both the national and the international film industry." 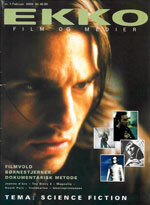 Mondo Franko 3, 2004, A5, 52 pages. - Merged with EKKO in 2008. 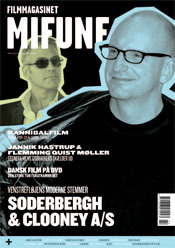 - Danish moviezine written by Henrik Larsen. 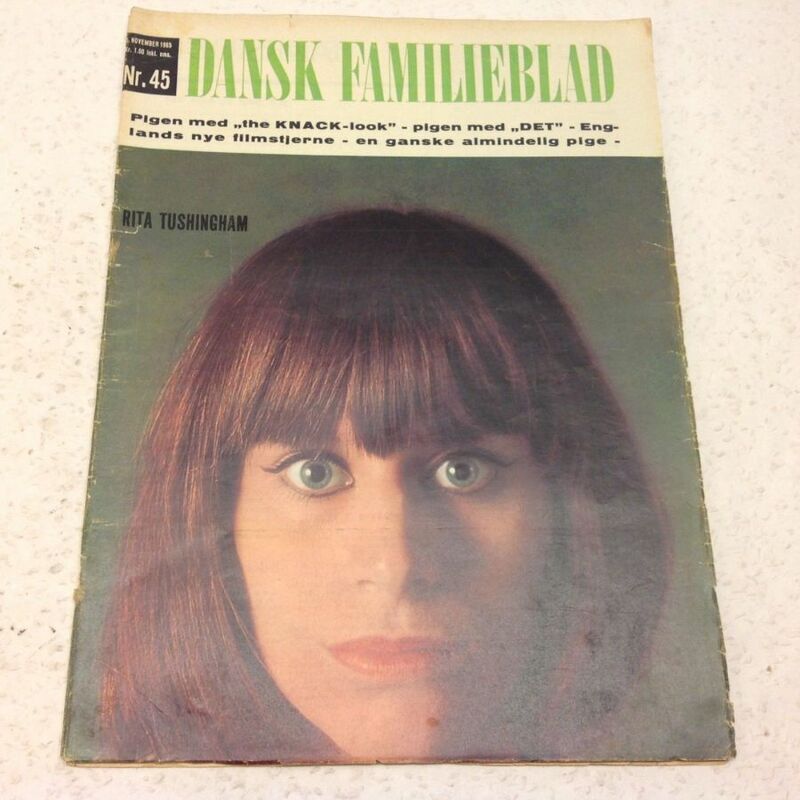 - English and Danish text. - "The principal purpose of p.o.v. 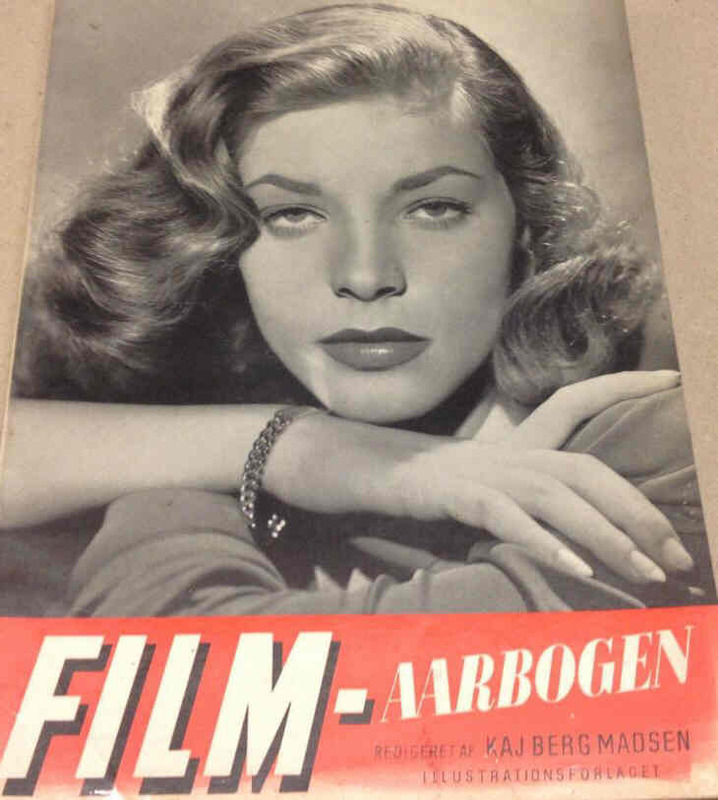 is to provide a framework for collaborative publication for those of us who study and teach film at the Department of Information and Media Science at Aarhus University." 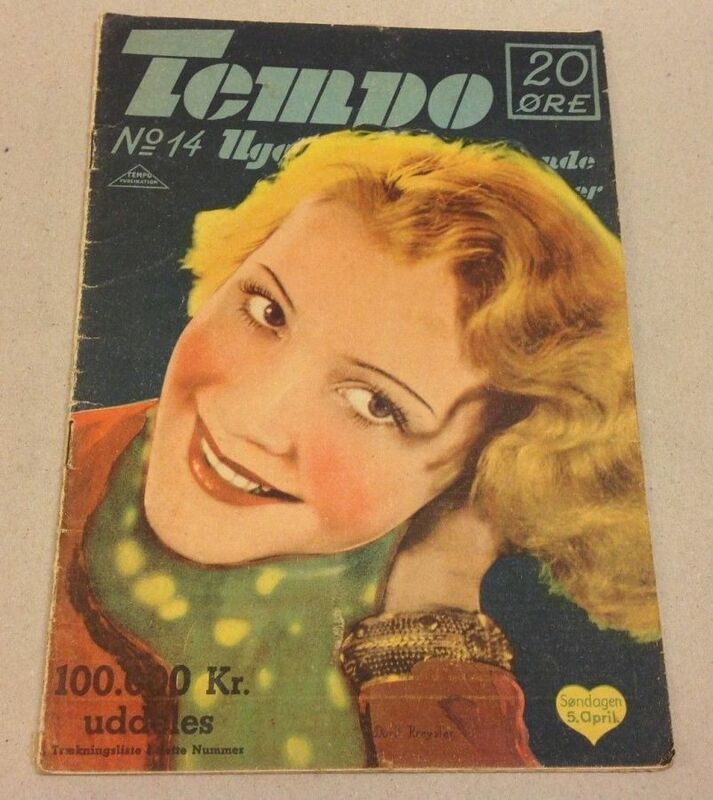 - 28 issues were published. 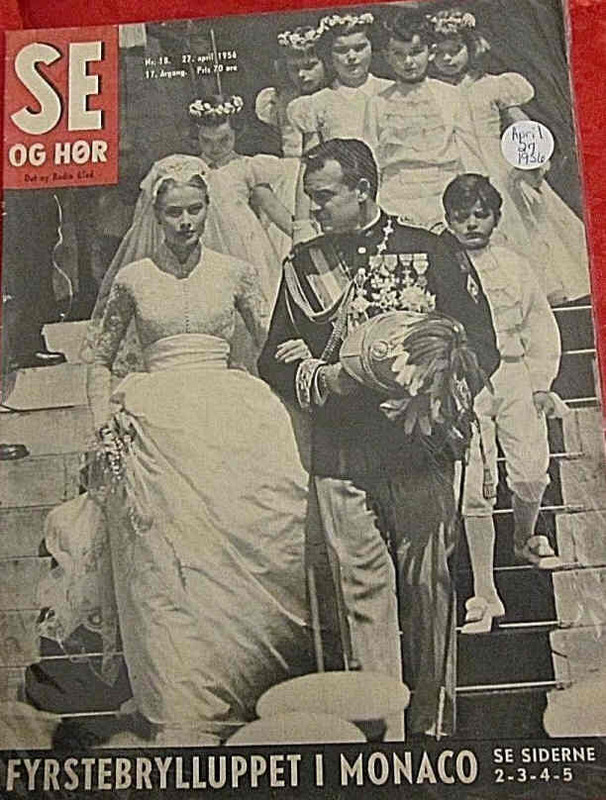 - Some covers have wrongly named stars...i.e.1966 #93 is not Hal Holbrook, it is Jack Nicholson. 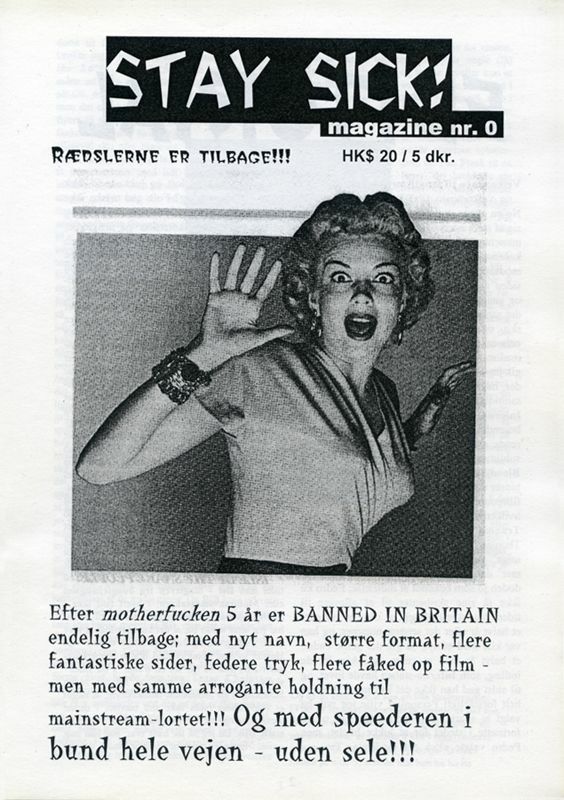 - Danish fanzine by Jack Jensen (see also Banned In Britain). - Dedicated to psychotronic movies. 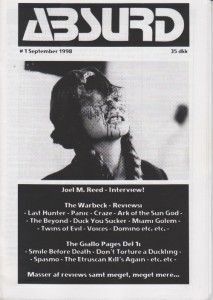 Including interviews, reviews, articles and various weird stuff. 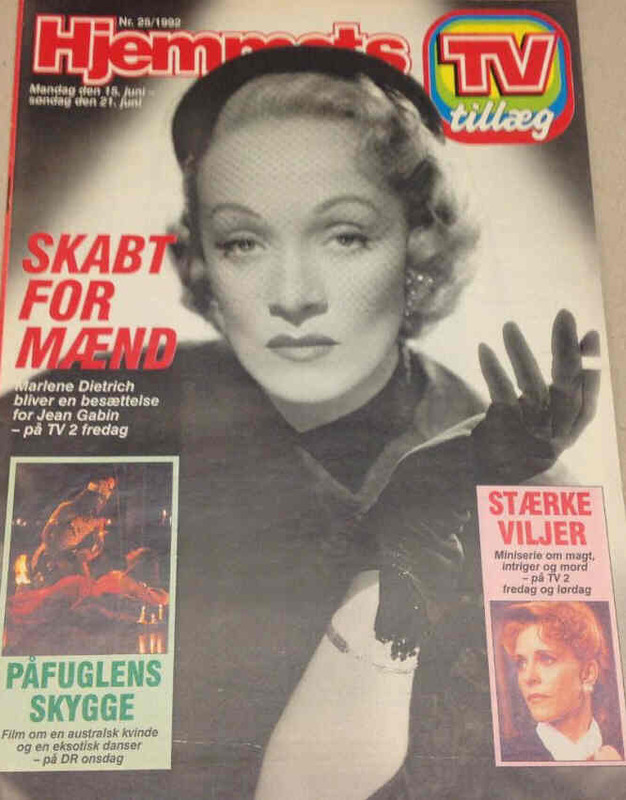 - Unfortunately most of the text is in Danish. 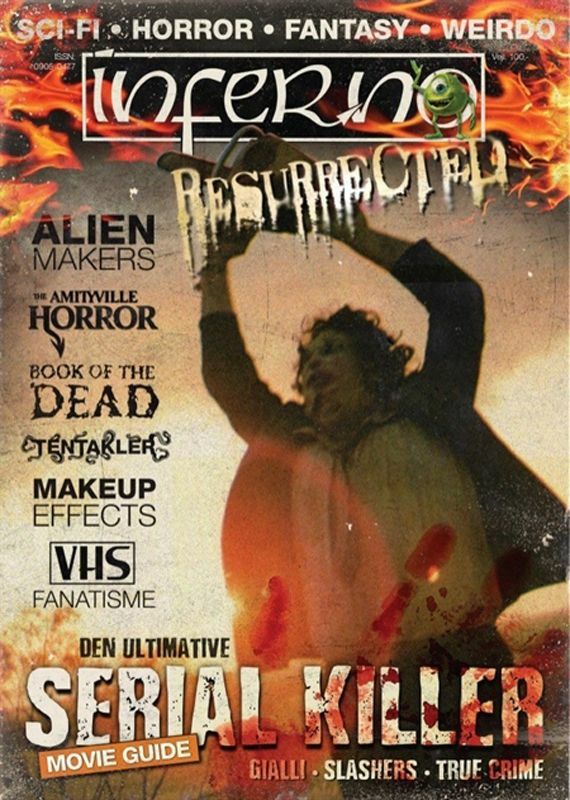 - Horror and splatter movies. 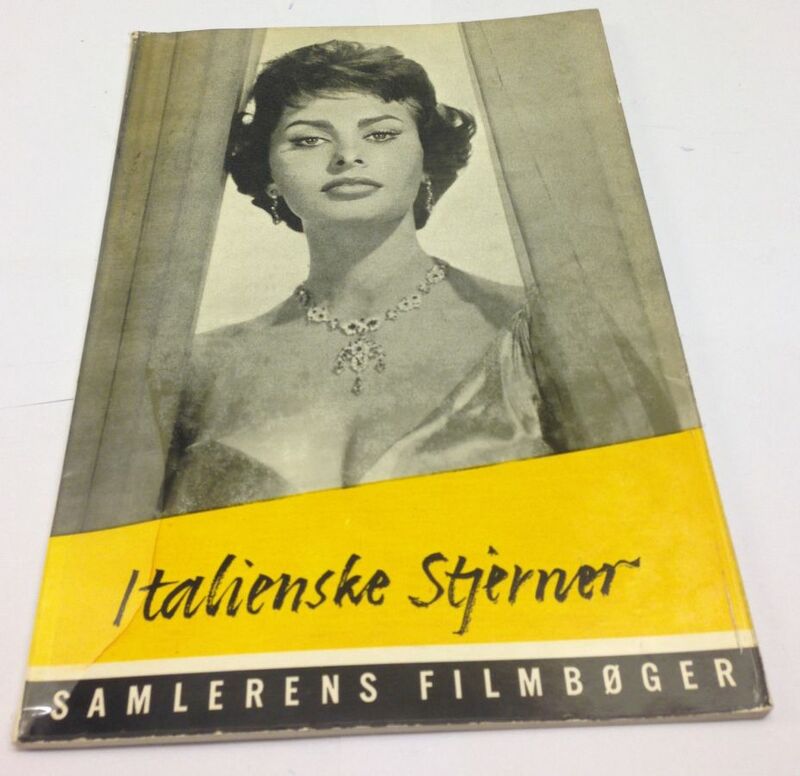 - It comes from Denmark and is written in English. - A4, b+w, 54 pages. - "Made by fans for fans". 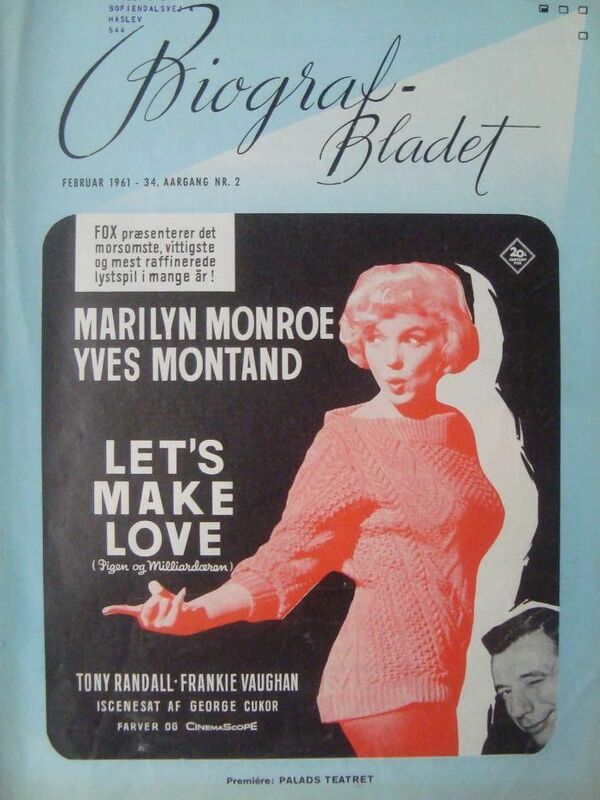 - Started as a small A5 publication called "Two Zone". 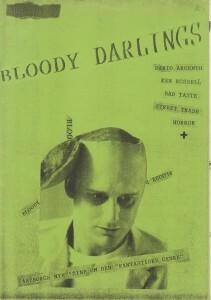 (Published 4 issues in 1988, 28-32 pages).